TALLINN, Estonia, February 12, 2019	(Newswire.com) - Tradewinds is happy to announce that it has partnered with a leading escrow firm in China to launch their crypto-to-crypto over-the-counter (OTC) trading desk. The OTC desk allows Tradewinds users to trade larger amounts of many cryptocurrencies listed on the exchange with transactions settled via their Tradewinds accounts. There are many benefits for traders to use Tradewinds Crypto OTC. Users are able to quickly trade large quantities of cryptocurrencies in a single trade and save time by clearing trades at one price. Tradewinds specializes in crypto-to-crypto trades across more than 80 cryptocurrencies listed on Tradewinds. In addition, the company offers quick pricing for OTC trades with simple and quick settlement processes. Tradewinds also has a broad and diverse client base and is an effective distribution platform. Within the escrow market, TradewindsEscrow contains the lowest fees available, making this kind of Bitcoin protection service viable to people throughout the world. 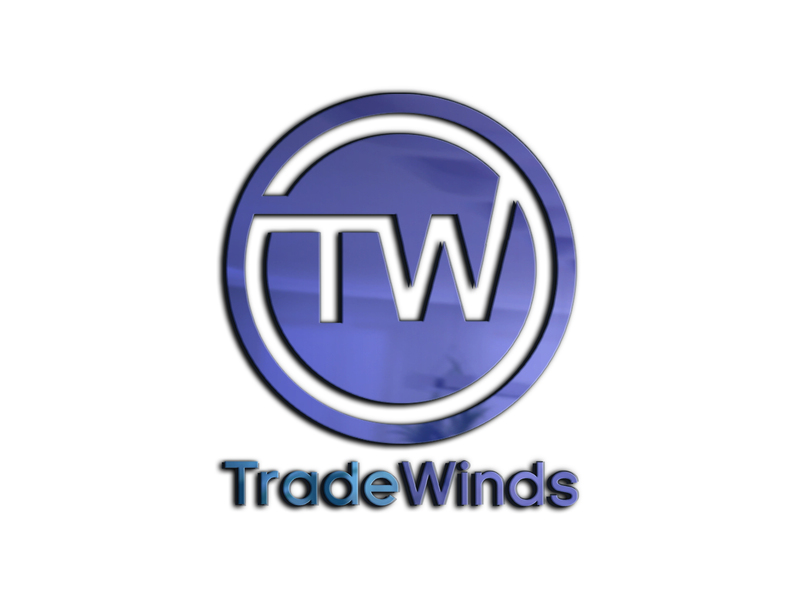 For more information and to take advantage of Tradewinds OTC services, visit escrow.twfinancials.com or contact the OTC desk at tradedesk@tradewindsfinancials.com. 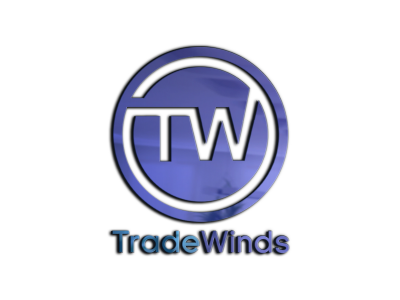 Tradewinds Financials is an investment group offering investors exposure to cryptocurrencies. With cutting-edge technology and experiences that cut across decades, the company manages the wealth of their members. For more information, visit TWFinancials.com. We employ a global multi-strategy investment approach, opportunistically engaging in a broad array of trading and investing strategies across a wide group of crypto experts. Investors will have the opportunity to gain exposure to cryptocurrencies while benefiting from the stability of asset-backed security.